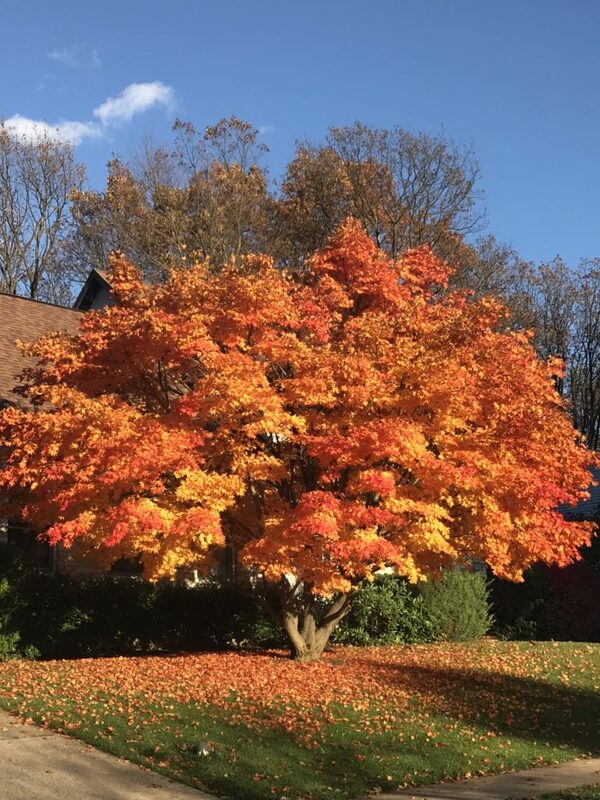 I stop and marvel at this tree yesterday. 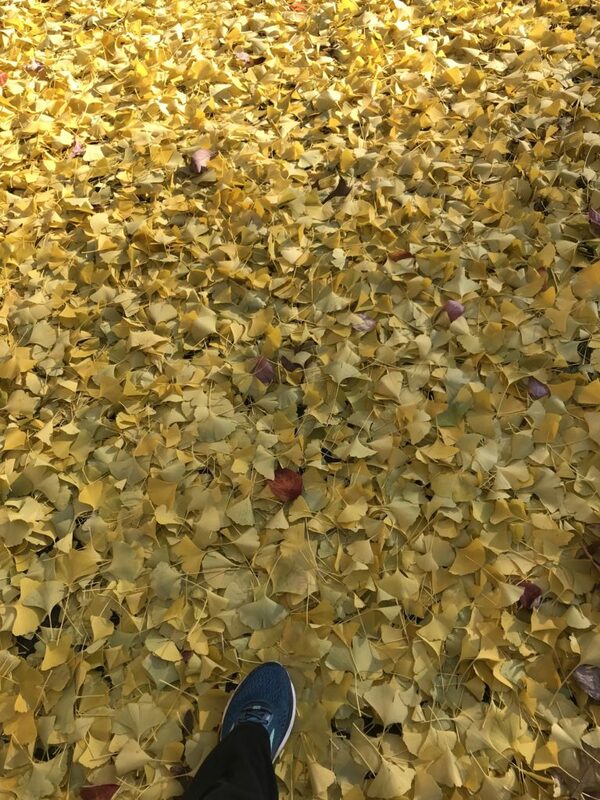 Then, this morning, I walk in the morning sun upon the fallen gold of the ginkgo tree. What a marvelous season.